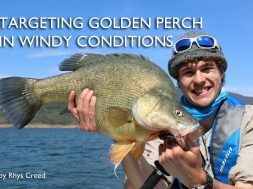 September marks the beginning of spring and the time in which our attention changes from Murray Cod to their smaller cousins, the Golden Perch. 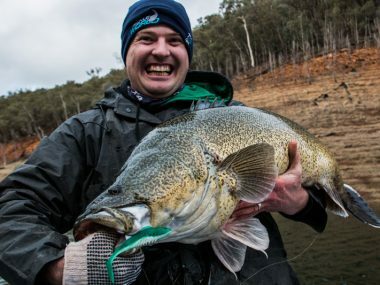 These Australian natives are a brilliant sports fish and even though they don’t grow as big and cod they can be just as much fun. As the water temperature begins to rise the perch will switch on and become extremely active. They begin to feed up on the insect and aquatic life ready for spawning. 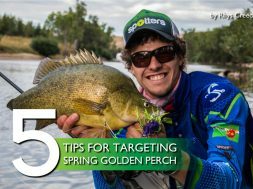 Whether you’re targeting Golden Perch in a river, creek or dam, using a small lure will increase your catch rate. Don’t get me wrong they do love a big feed and will smack even the biggest of cod lures, but during this time of year as the fish come out of hibernation they prefer to eat what they naturally find around them. Small insects, fish, yabby’s and shrimp make up most of their diet so matching these food sources is important. If the river or creek system has significant flow I will still use the standard 5/8oz spinnerbait with a small willow blade. 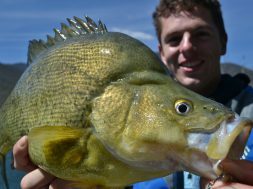 We also downsize our lures so that we attract more perch and less cod as they live in similar waterways. 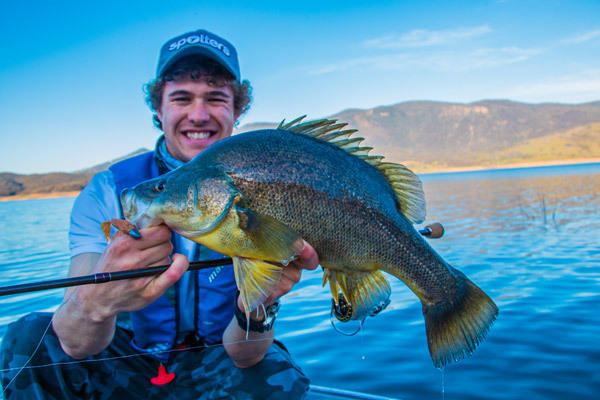 Small 50-80mm Soft Plastics – these are our go to lure in lakes and dams. Small fish tail and curl tail profiles work the best. Rigged on a 1/4oz #2 hook jig head allows you to fish majority of water depths. 50-60mm Lipless Crankbaits – these are a great all round perch lure and anything from 9-13 grams works perfect. 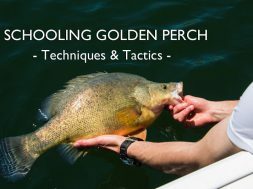 Your retrieve can be one of the most important factors when it comes to targeting Golden Perch. Majority of the time you will want a very slow roll, with plenty of pauses. 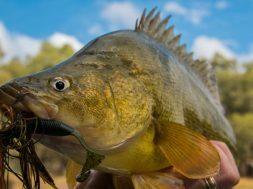 You need to give the fish time to look at your lure, especially early in the season when they are still a bit sluggish. 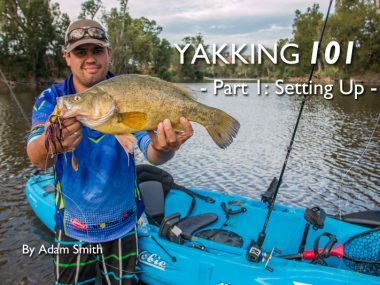 Majority of the time the fish will take your lure on the pause or when it is resting on the bottom (mainly in dams). In saying this it is also a good idea to add speed into your retrieve – especially if the slow roll isn’t working. 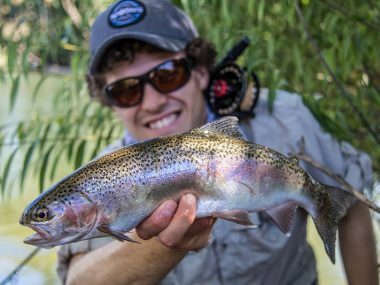 A quick flick of the rod tip or a quick burn of the lure can get the attention of a nearby fish. Then followed by a pause can result in a reaction strike. This quick burn of the lure can imitate a fleeing or startled baitfish and the pause make your presentation look injured. We have found this technique brilliant in rivers. 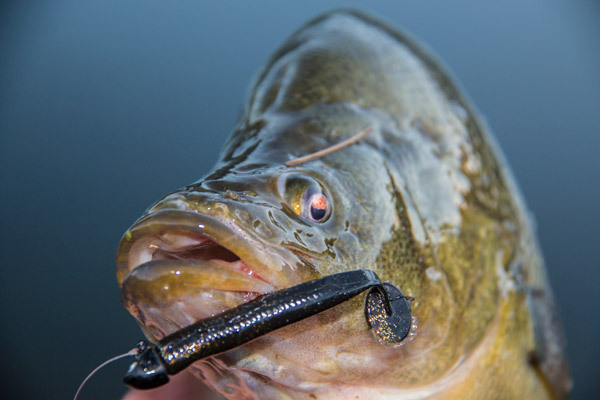 When the lure is halfway back through the retrieve you want to wind it really fast until its two metre from the rod tip before giving it a pause. 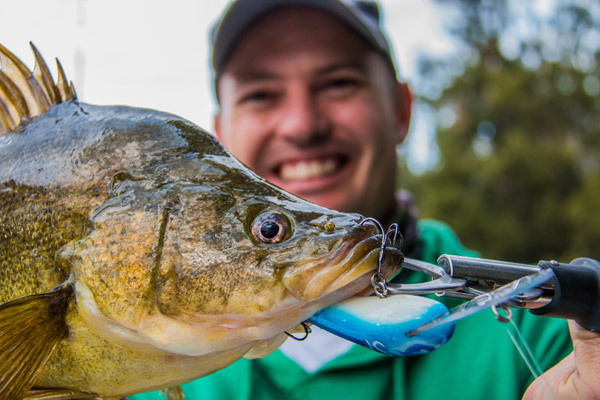 Numerous times we have seen an inquisitive fish chase a fast ripped lure. Also known as the ‘Golden Hour’ and that’s not just because of the sunset. It is the best bite period of the day! Reason behind this is spring follows winter, so therefore the days are warming up. While the water temperature is on the increase, the warmest time of the day is in the evening especially on a clear and sunny day. Overnight the water temperature will usually fall back down again and be cooler at sunrise. This is why the evening produce the best bite periods. 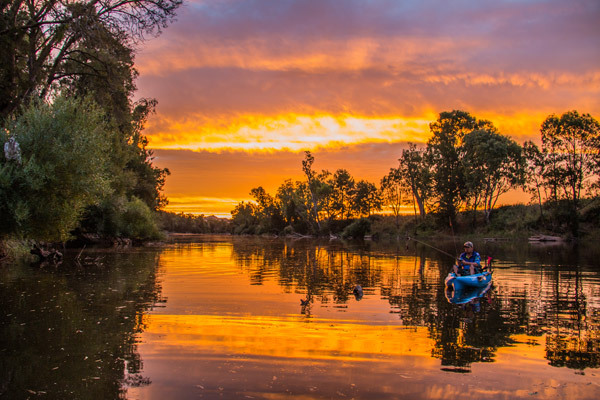 Not only is the sunset 'golden' but so is the fishing! 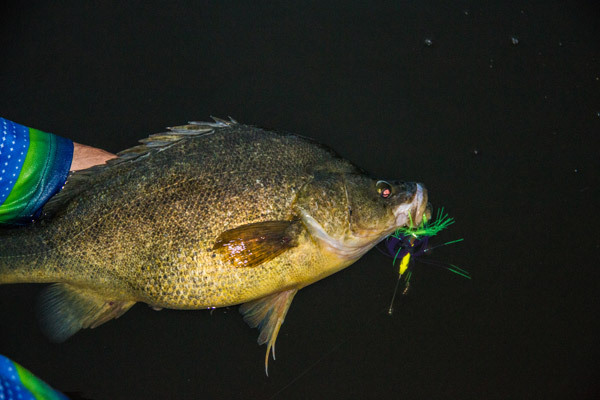 Water temperature is one of the best indicators as to whether the fish are going to bite or not! If the water is too cold or too hot for the specific location you can guarantee the fishing will be slow going. When the water hits 14 degrees the fish will be starting to feed and can be caught. They should become extremely active when the water reaches 16 -18 degrees. What makes this even harder is fish behave different in different waterways. 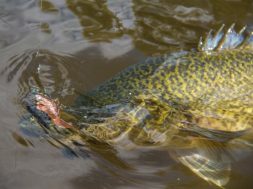 In some locations the fish start to feed much earlier in the season (and in cooler water temps) than other rivers or lakes. 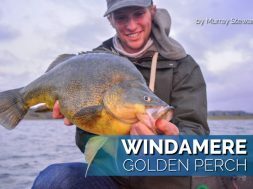 In Lake Windermere the Golden Perch become extremely active really early in the season (usually early spring) and can be easily caught in 12-14 degrees. 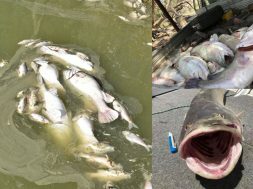 Once the water heats up during the middle of spring the fish slow right down. On the other end of the scale Lake Eildon takes a long time to fish really well and this is usually mid-November and at around 16-17 degree water temperature. 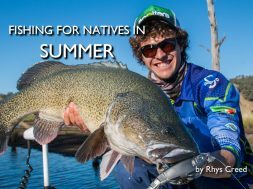 Every year will be different depending on how much warm weather has been around but aim for the end of September to the start of October with water temperatures at or above 14 degrees and you should find success. Last of all you want to make sure you are using a long fluorocarbon leader. 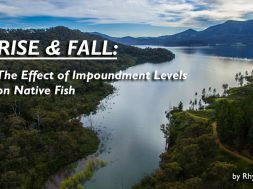 Our lakes and dams can be extremely clear and this means the fish can see a lot more than you think. They can be extremely spooky and can turn away from even the best of lures if your leader is too thick. 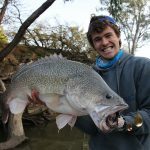 I like to use an 8lb in extremely clear water like Blowering Dam and Lake Eildon. If the location you are fishing has heavy structure or isn’t as clear you can up your leader to 10 or even 12lb. If you are trolling its worth using a 14-20lb leader so your leader can rub against rocks and logs without wearing through. In the rivers we like to use a 30lb leader to give us a bit more strength to help pull fish from the timber and retrieve snagged lures. 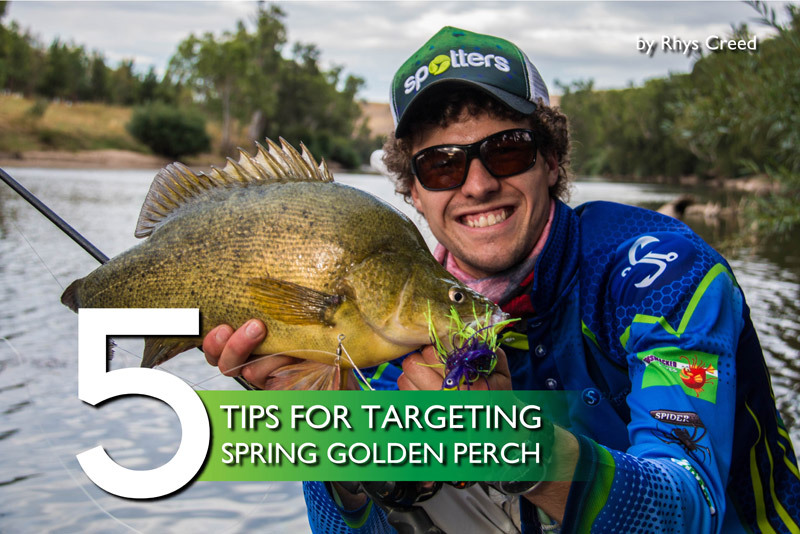 Targeting Golden Perch during spring is great fun and everyone should get out and give it a crack. 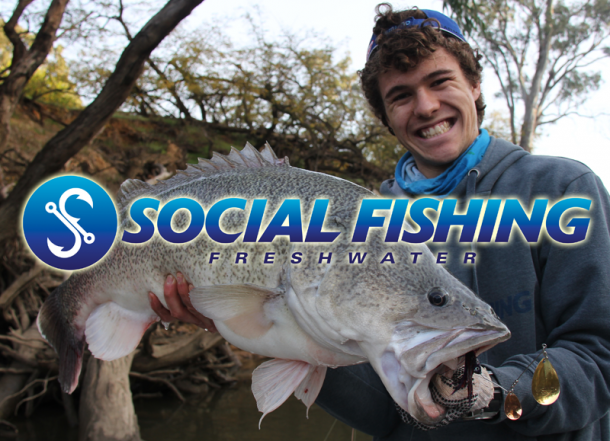 If you’re keen to fish a spot near you but need some help or just want to ask a few questions, just send us an email and we will be happy to help!